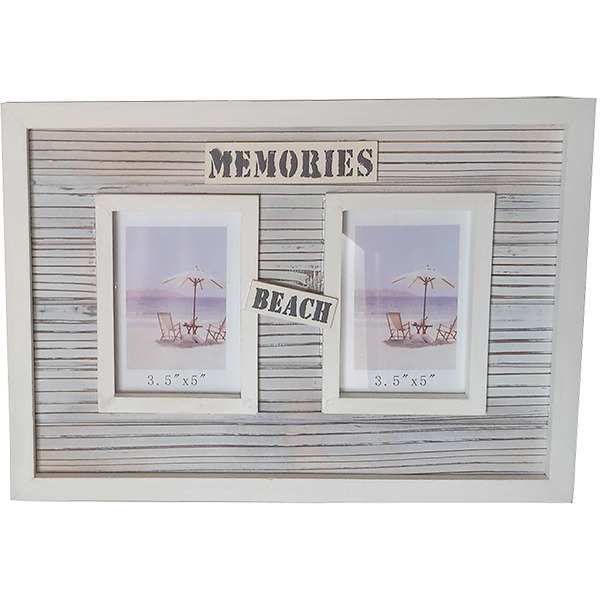 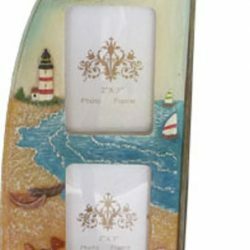 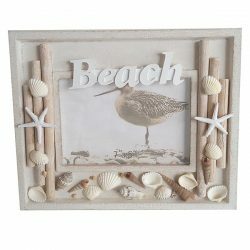 Beach Memories twin photo frame. 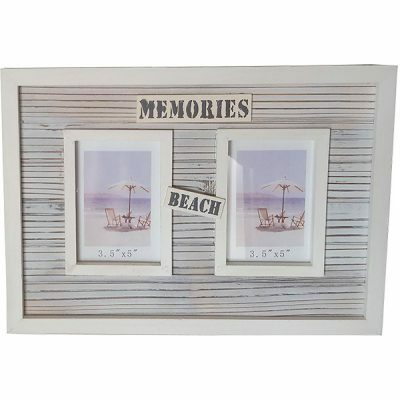 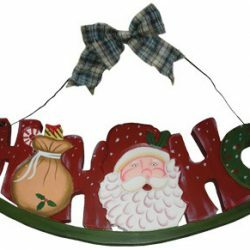 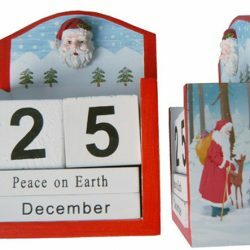 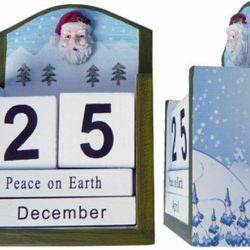 This photo frame displays two 3 x 5"" (7.6W x 12.7H cm) images. 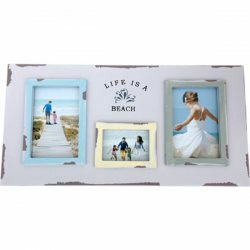 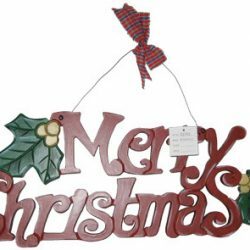 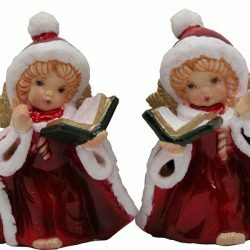 not only beautiful but also demonstrates the grade abnormalities , either for personal use or wedding gifts , to send customers and friends , birthday gifts , corporate gifts and so will be a very good choice !